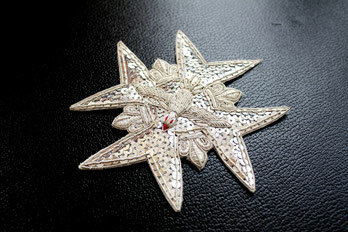 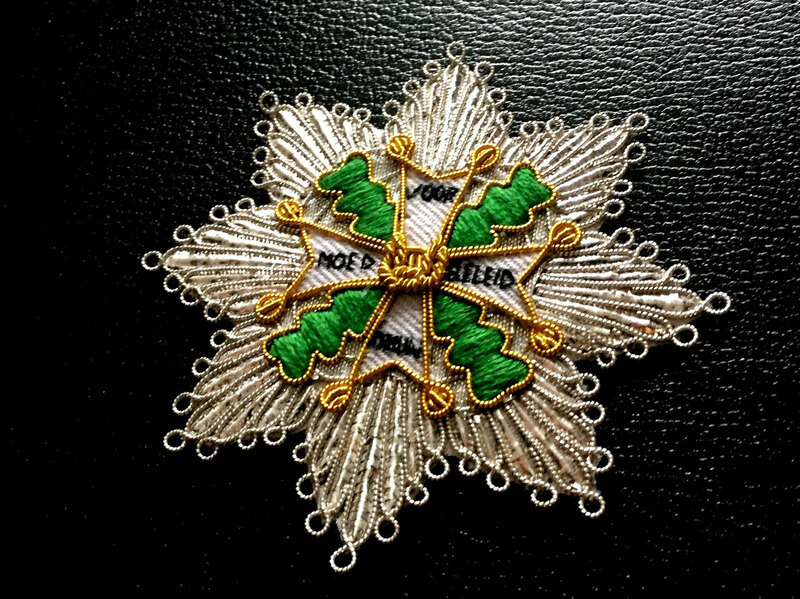 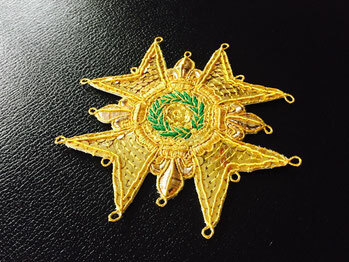 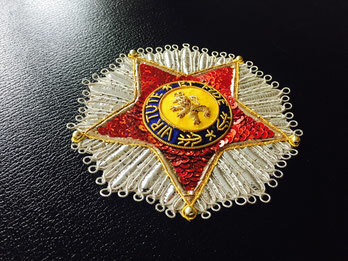 This is an overview of some embroidered breast stars and decorations of the non-German nations which we have done so far. 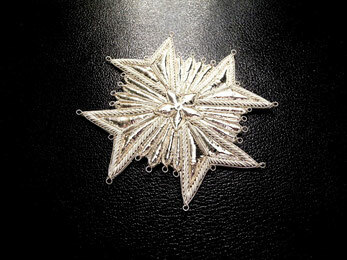 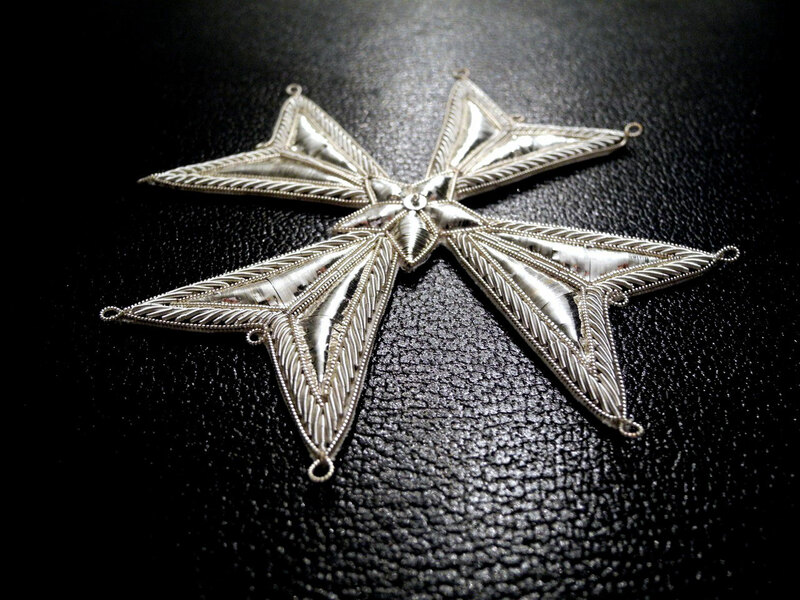 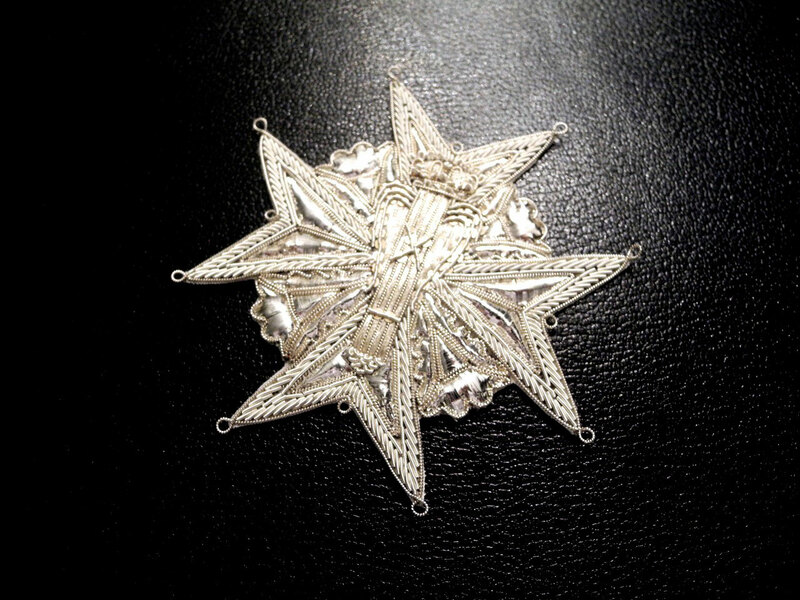 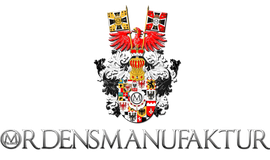 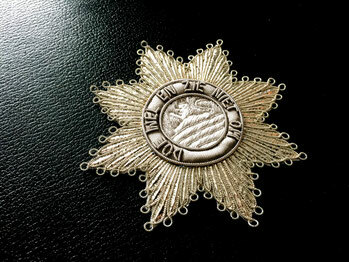 You will find German stars HERE. 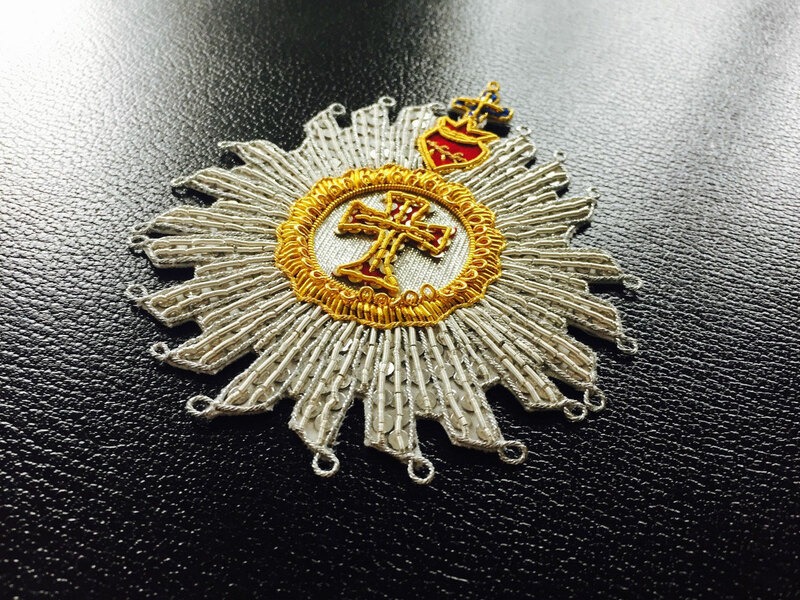 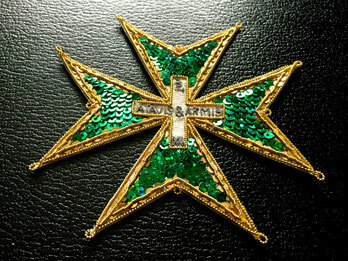 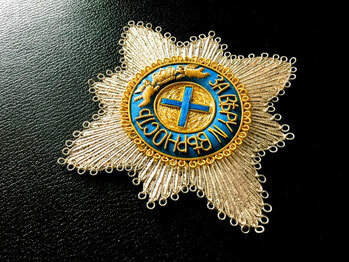 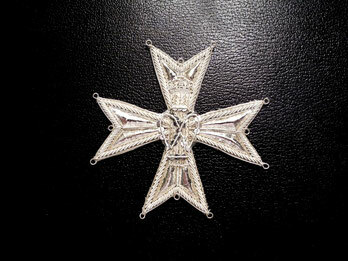 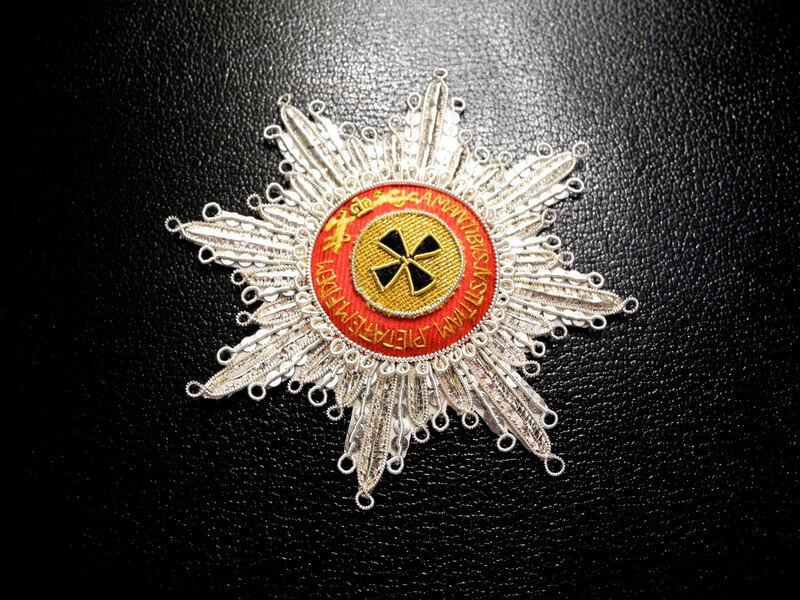 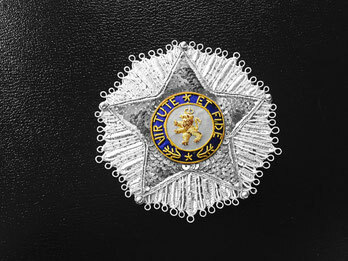 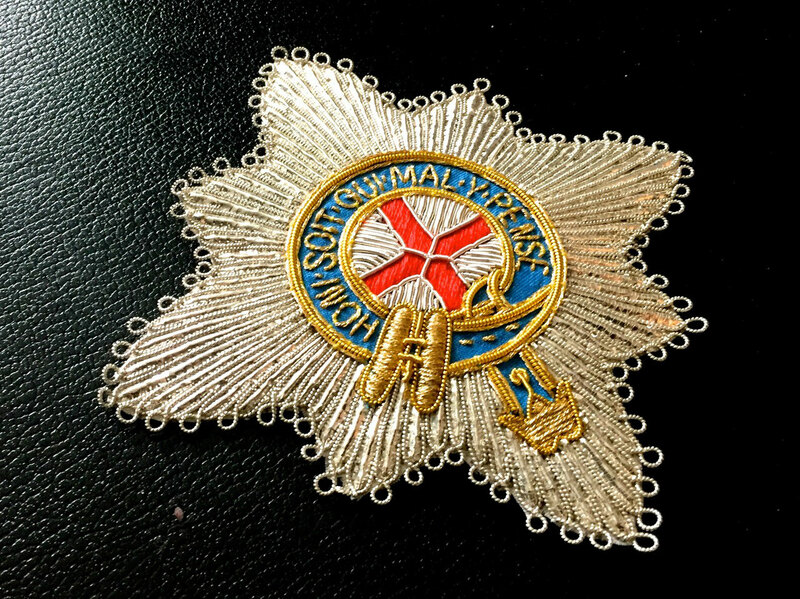 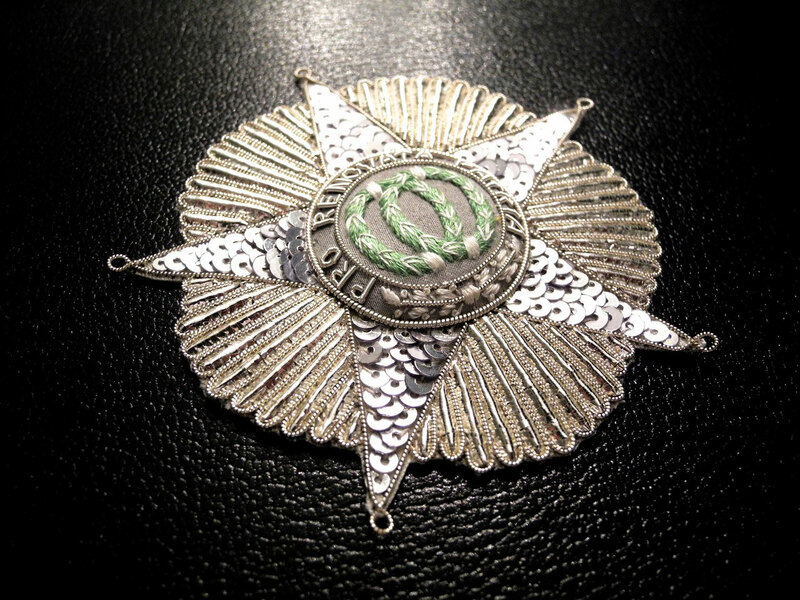 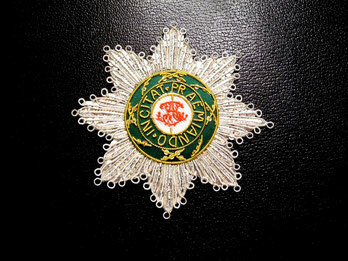 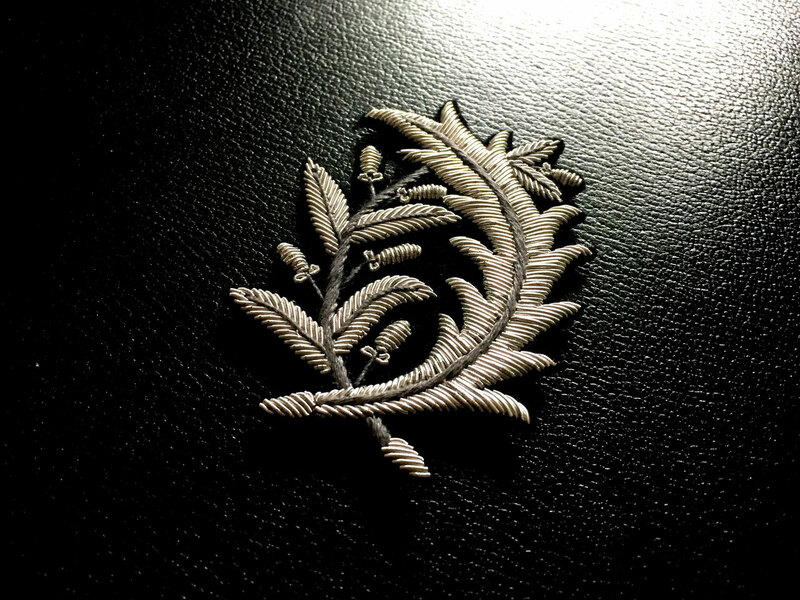 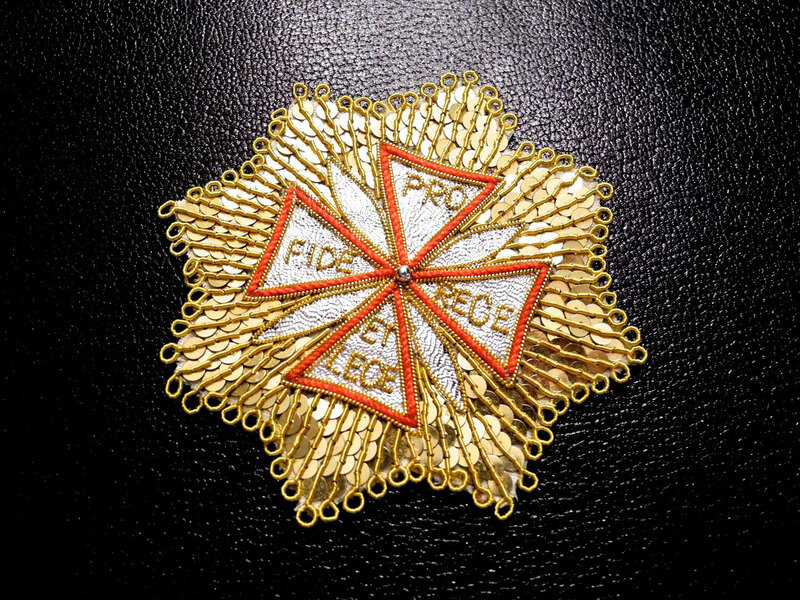 Order of Carl the XIII. 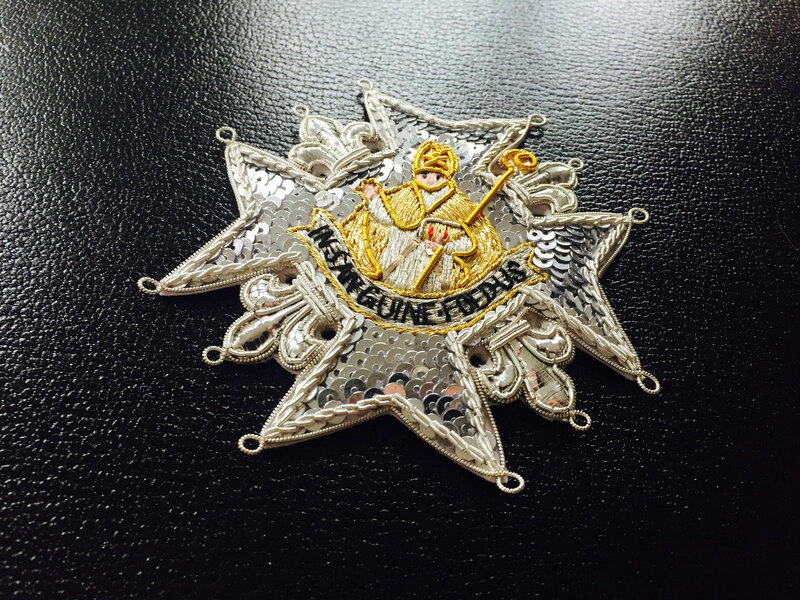 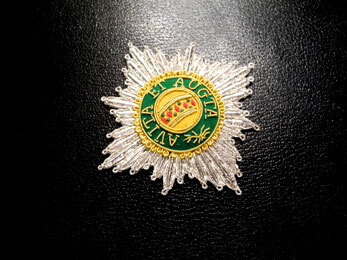 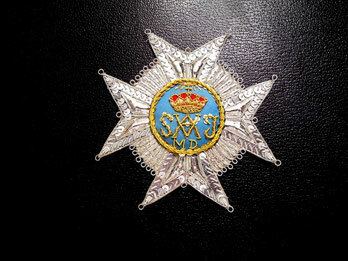 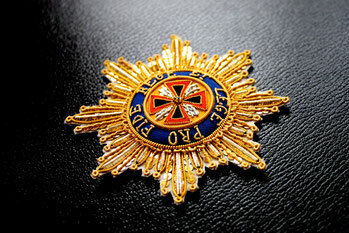 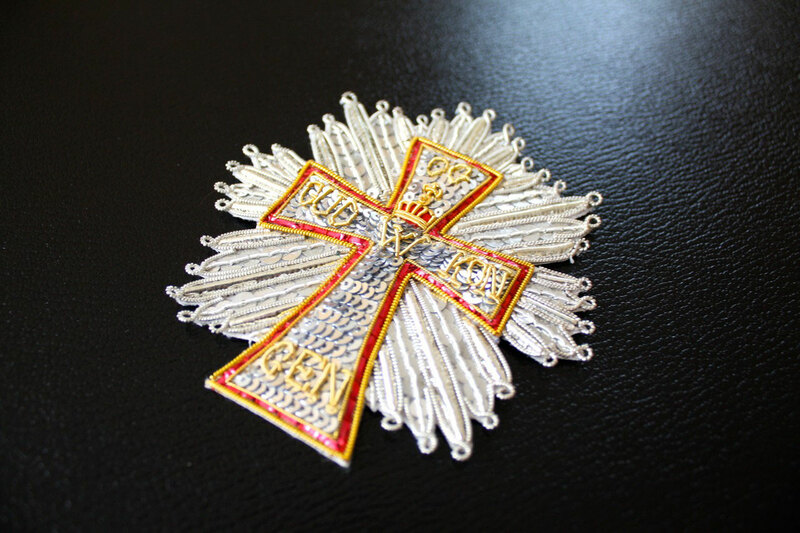 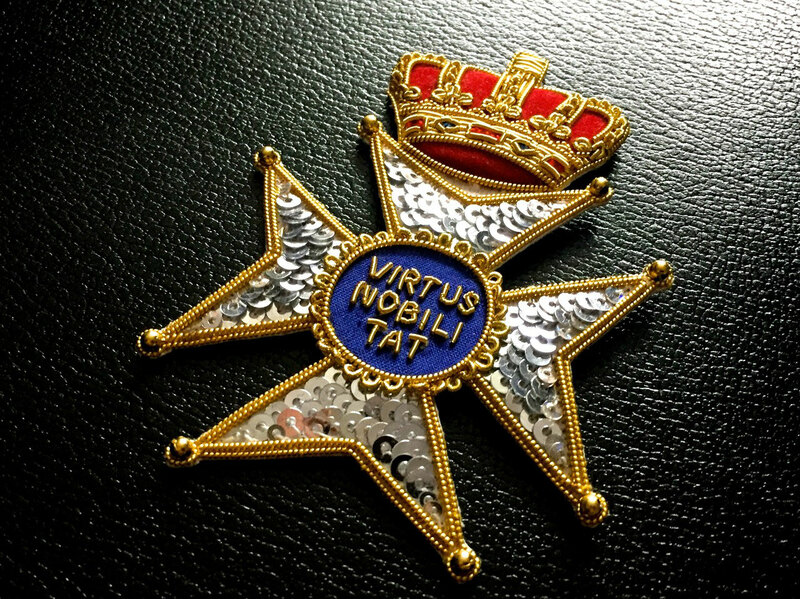 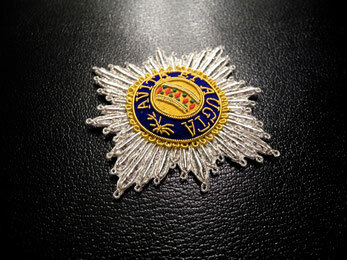 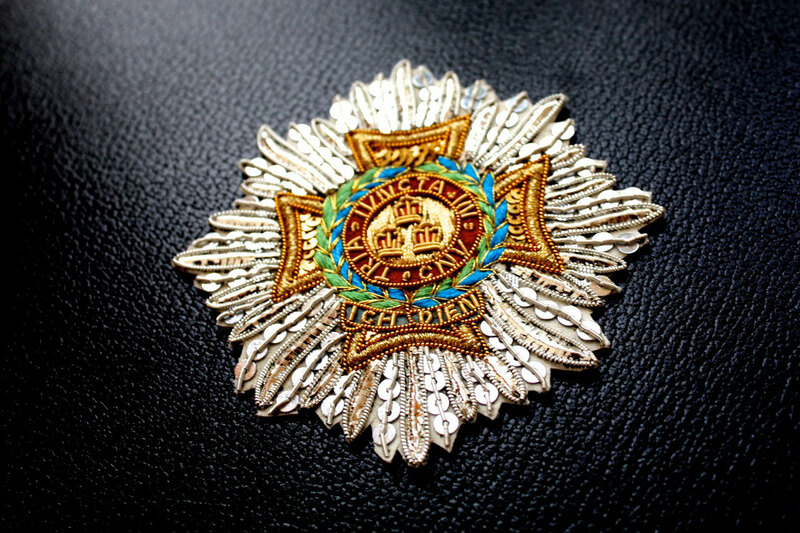 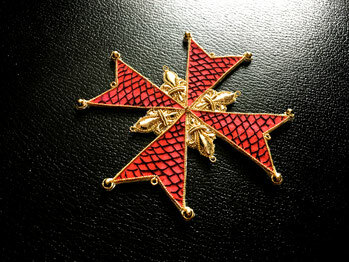 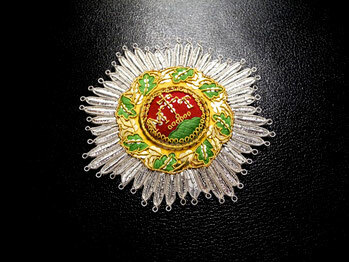 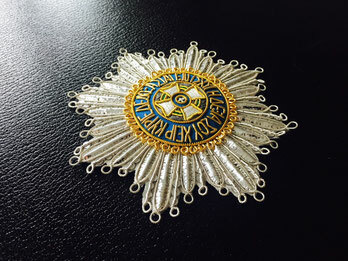 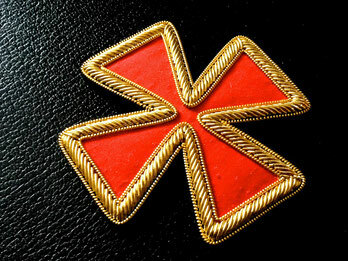 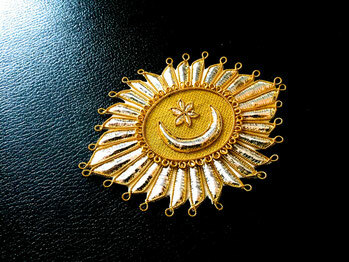 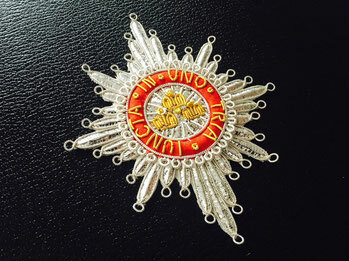 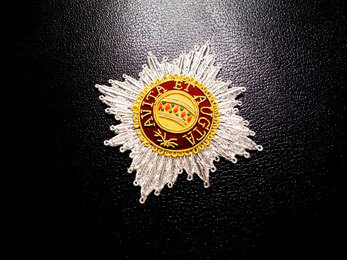 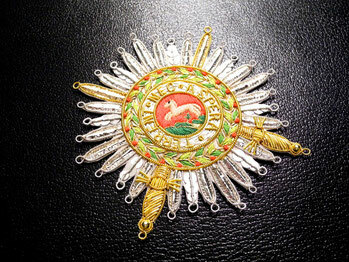 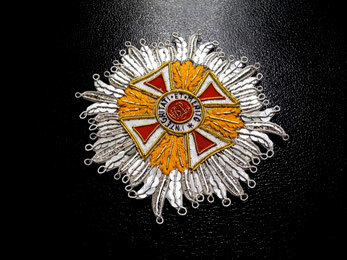 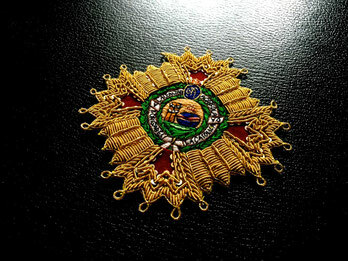 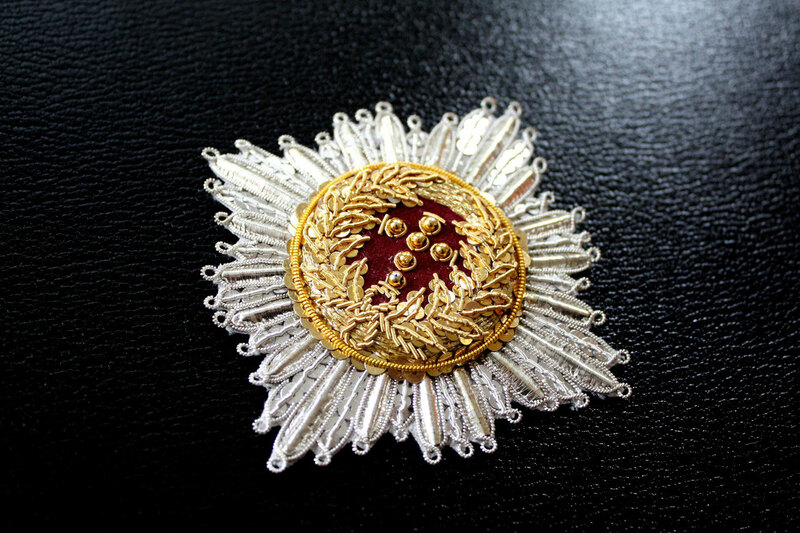 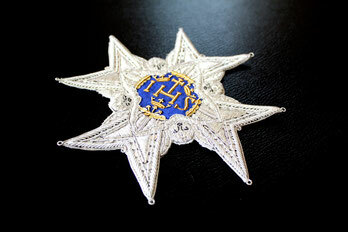 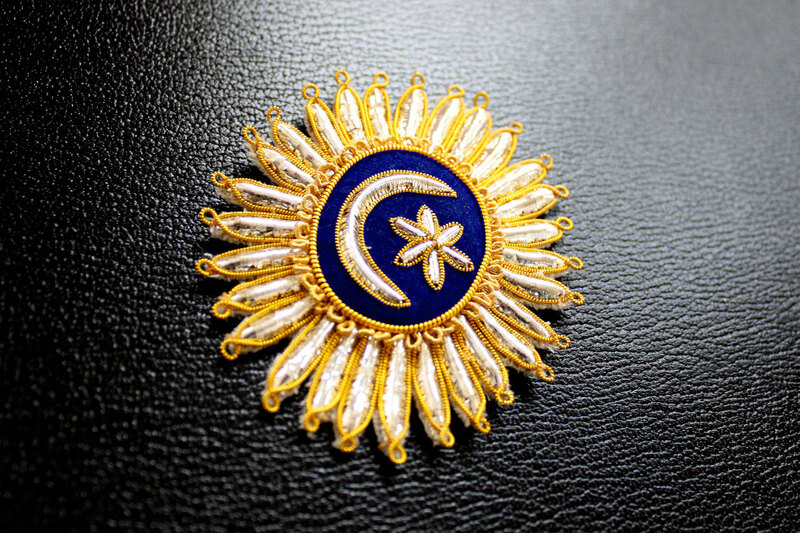 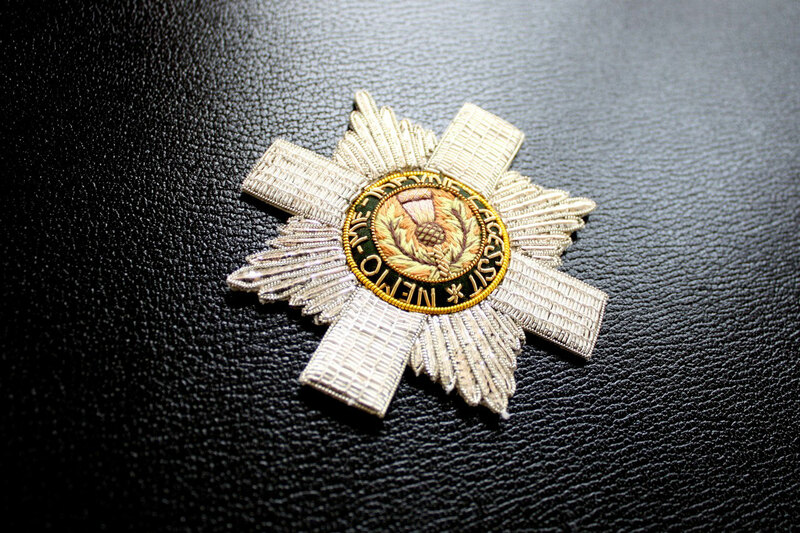 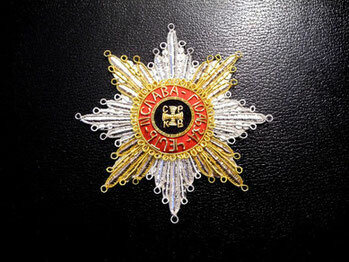 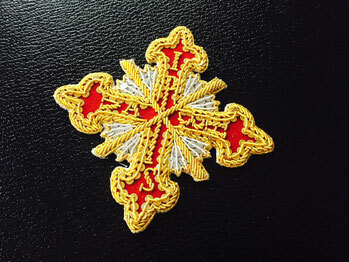 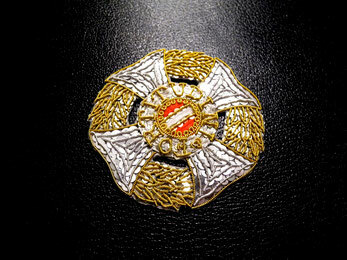 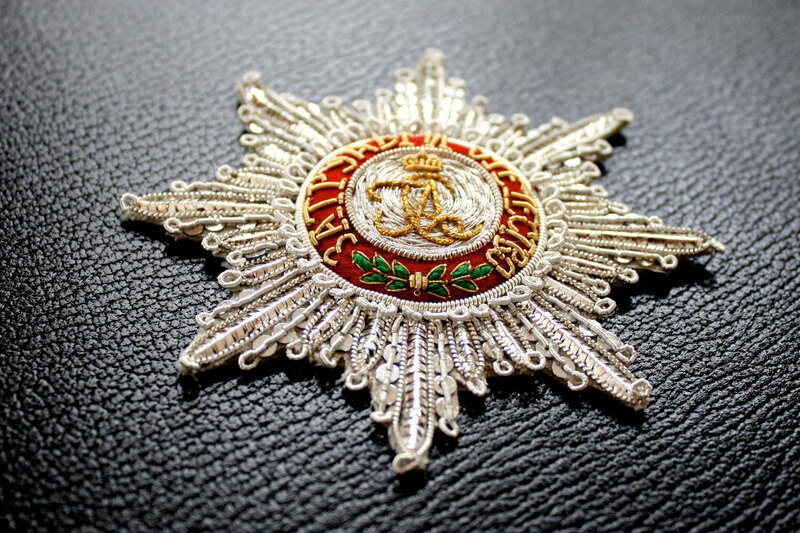 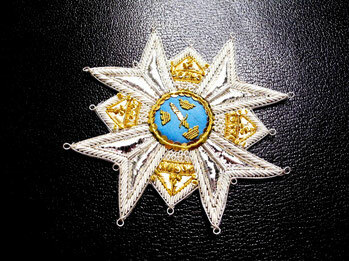 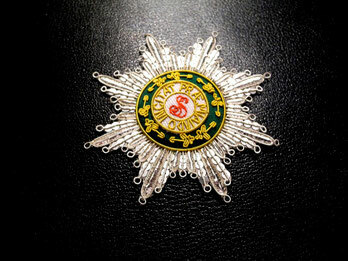 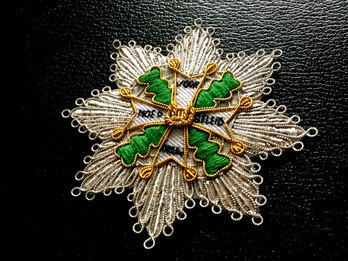 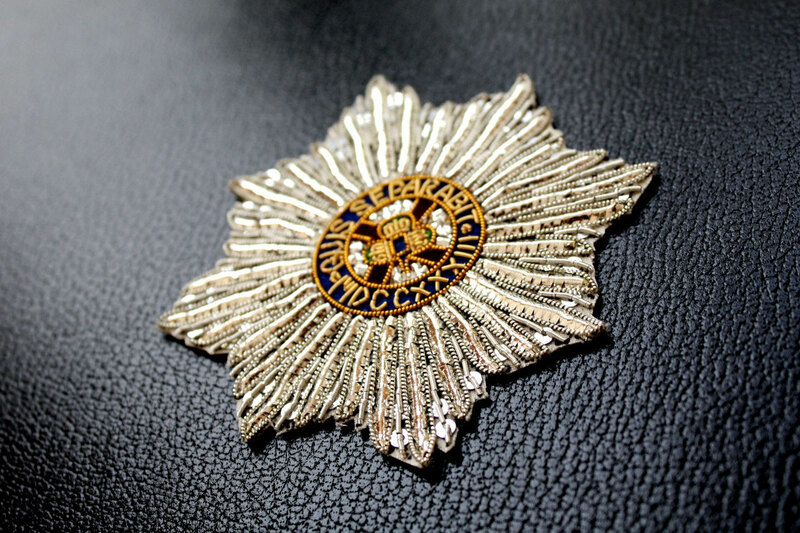 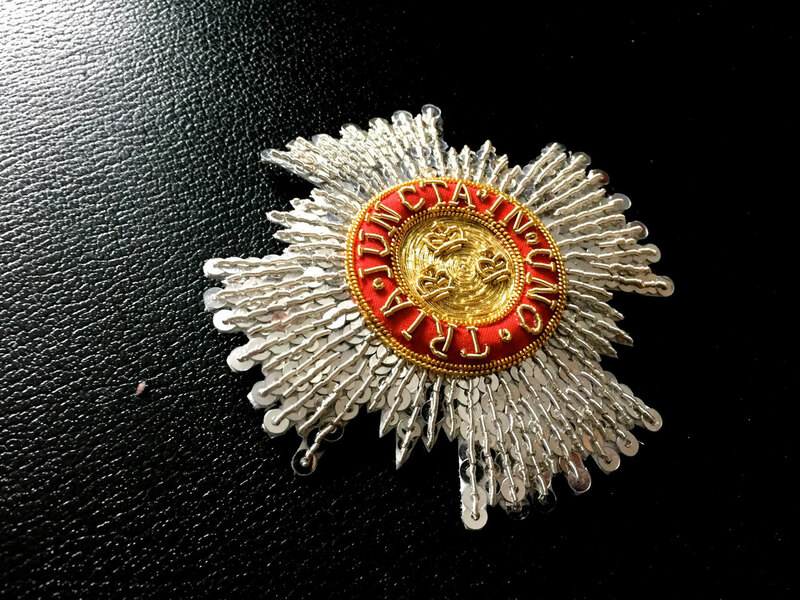 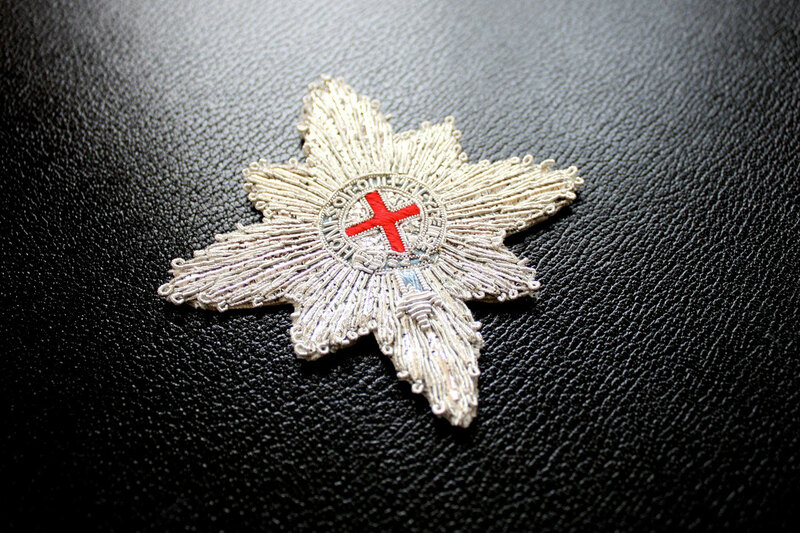 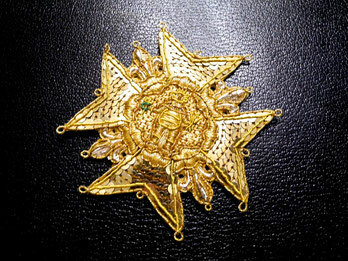 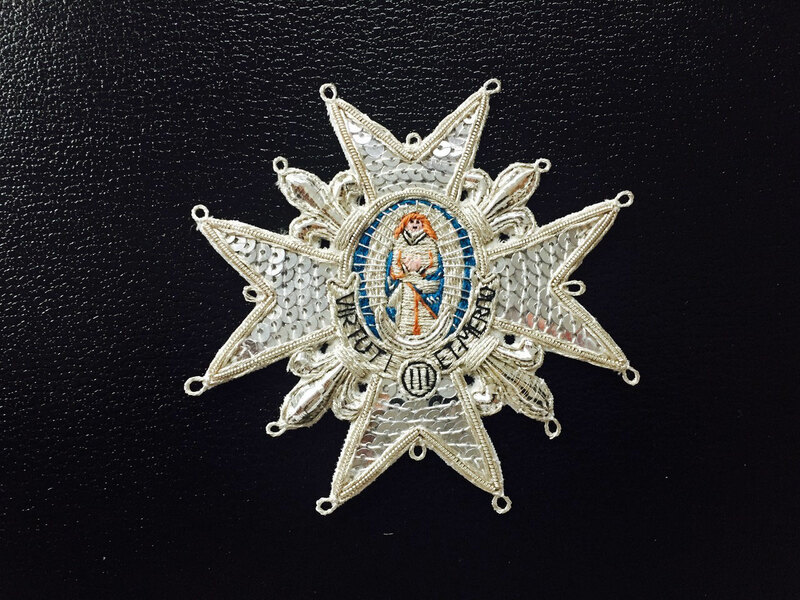 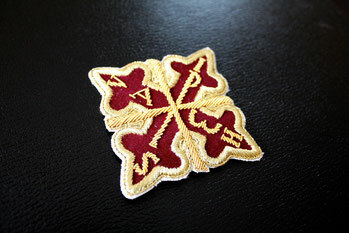 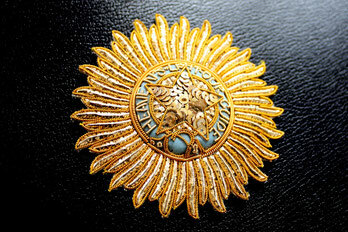 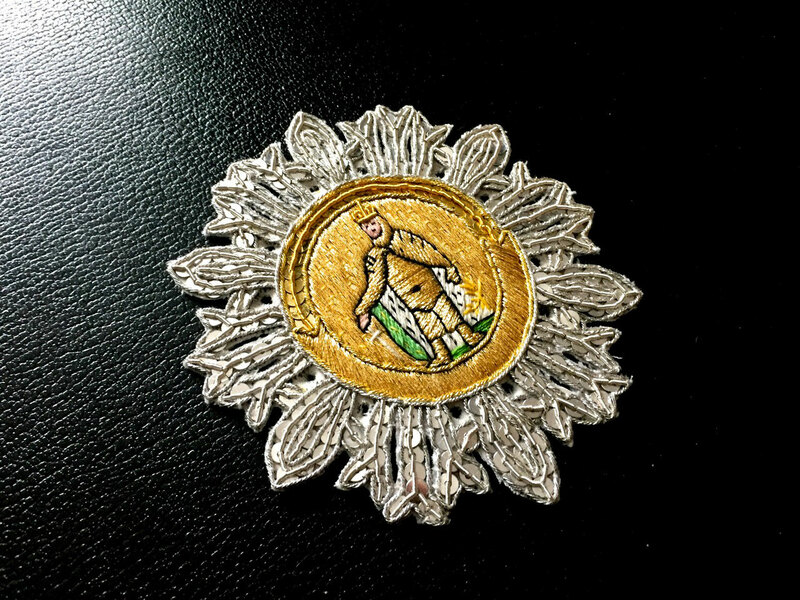 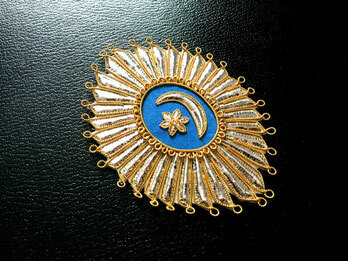 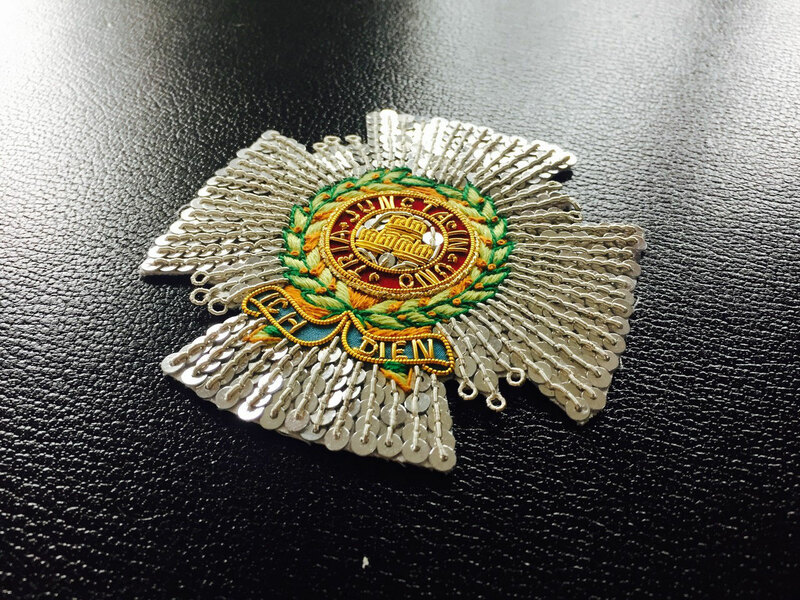 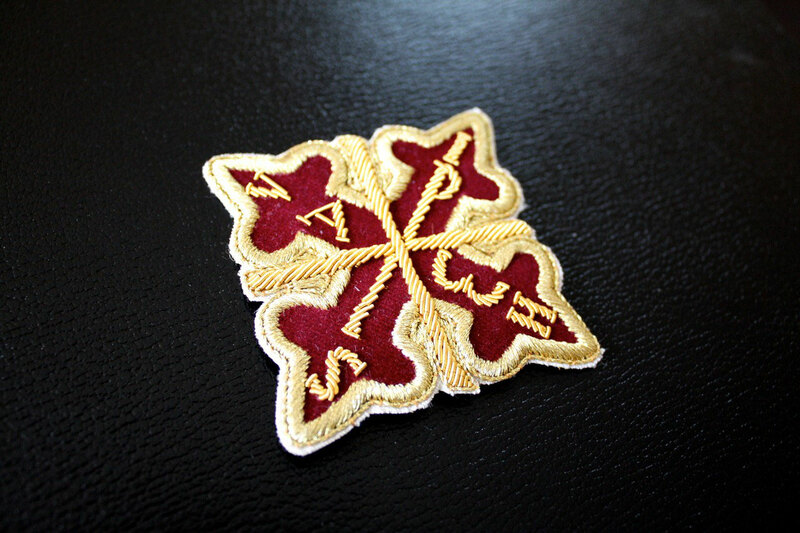 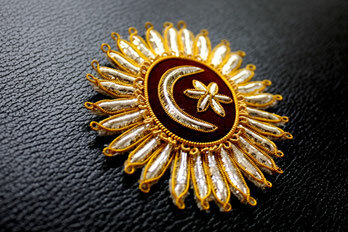 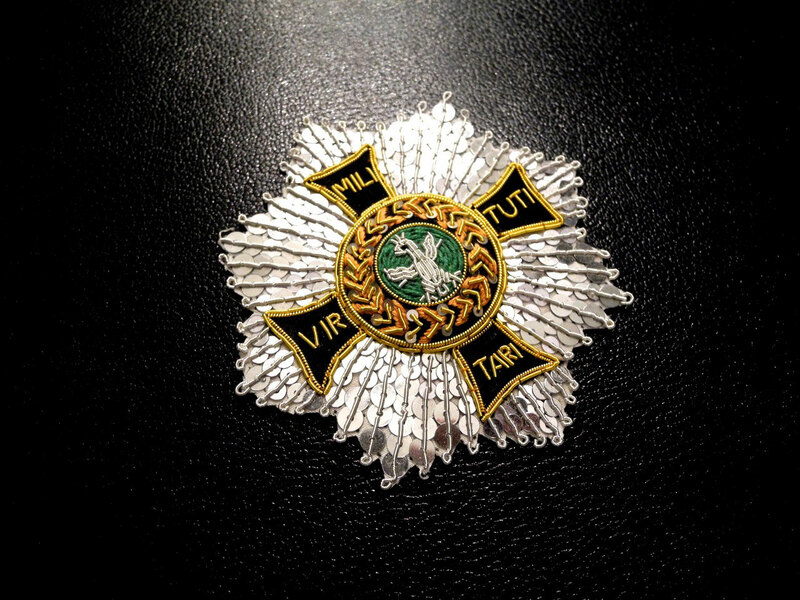 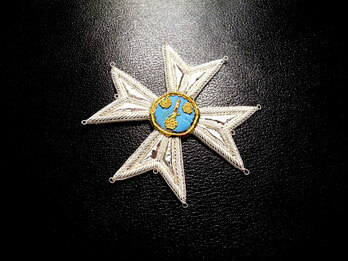 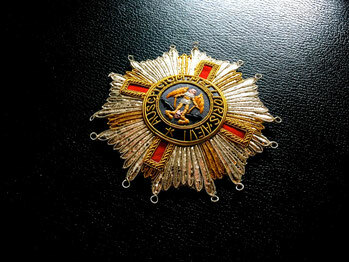 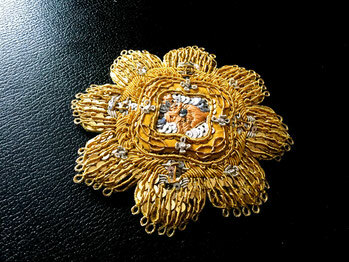 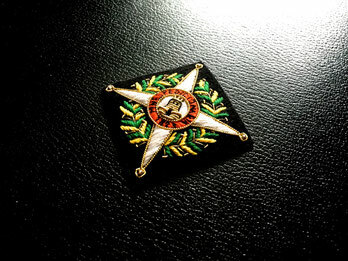 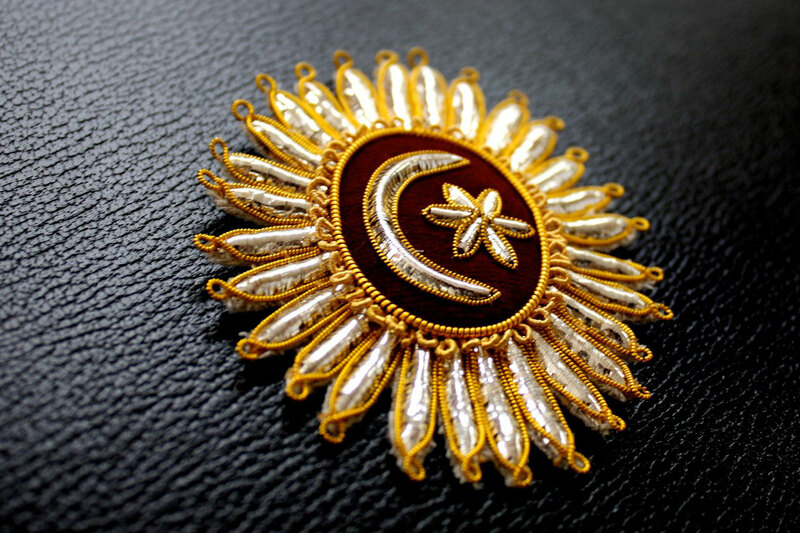 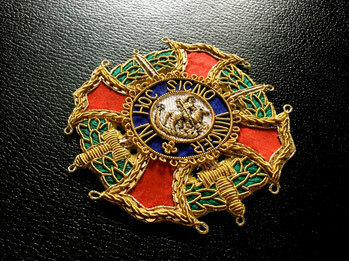 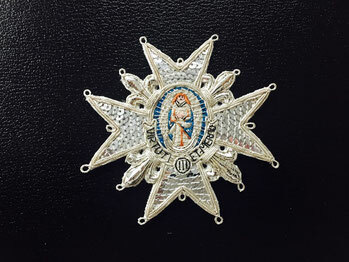 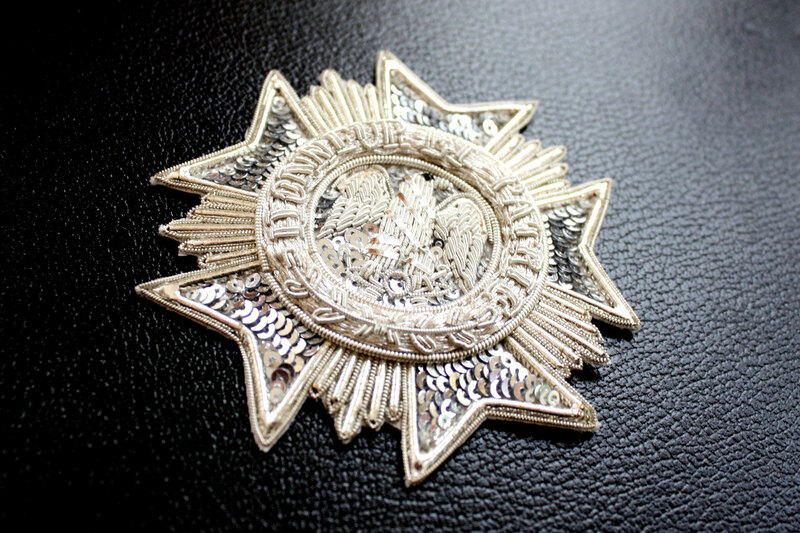 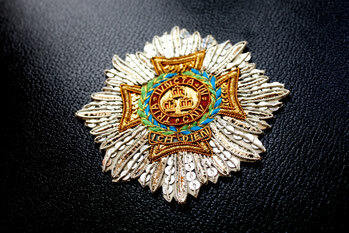 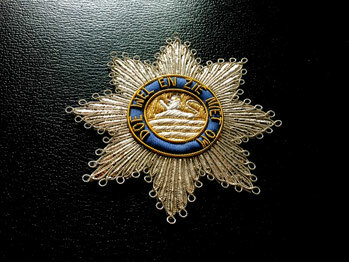 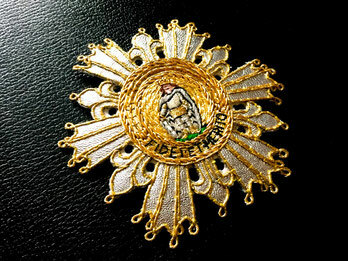 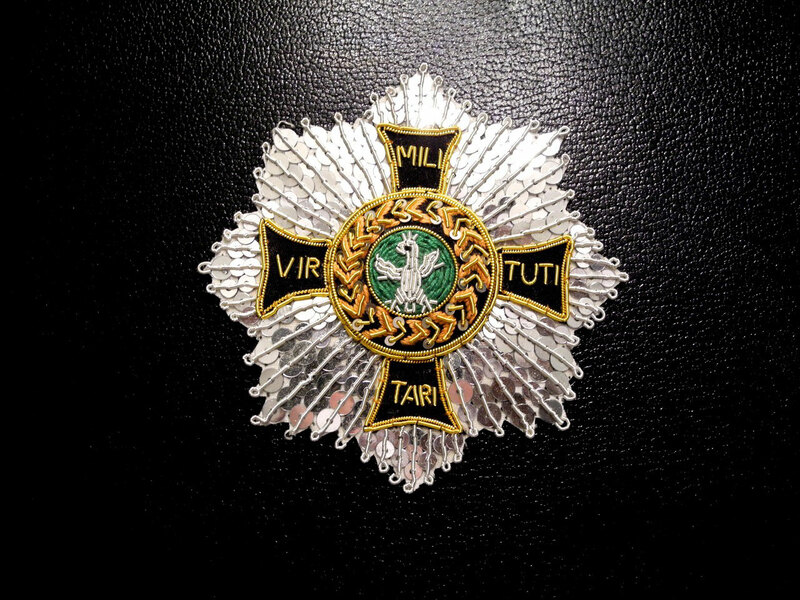 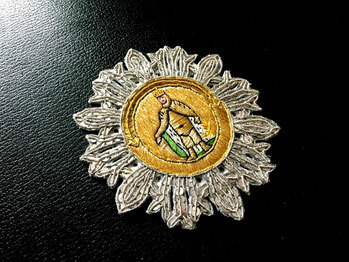 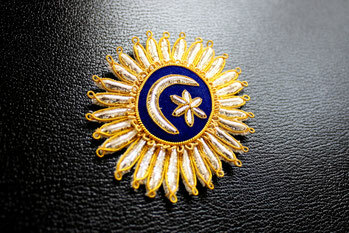 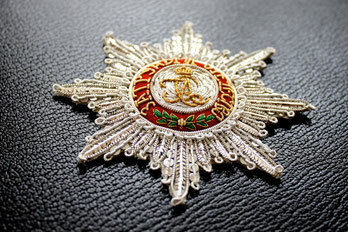 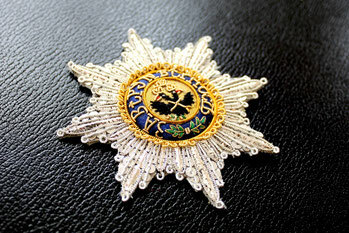 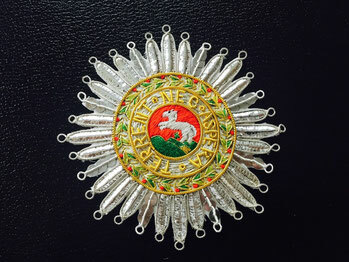 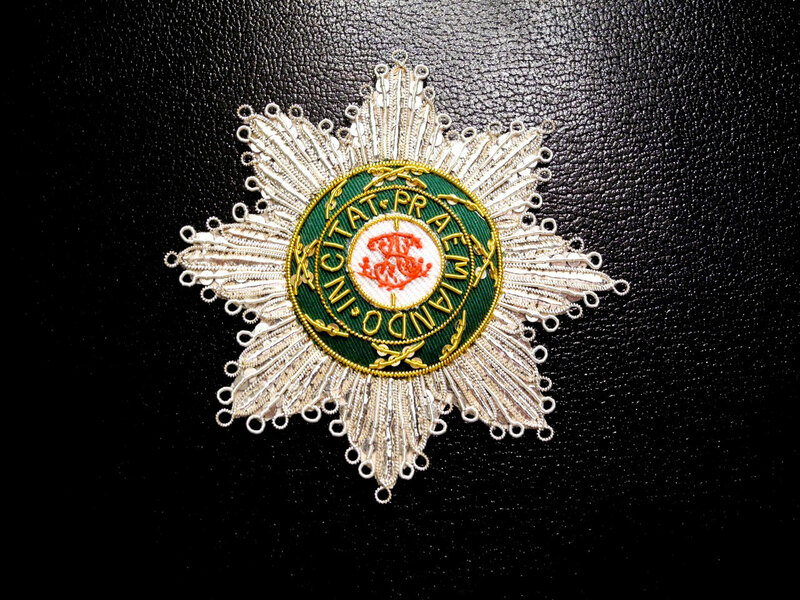 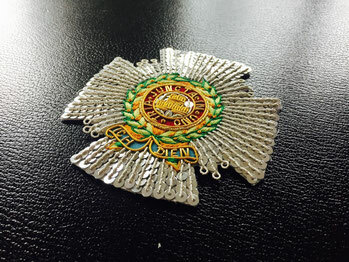 Royal and Distinguished Spanish Order of Carl III.